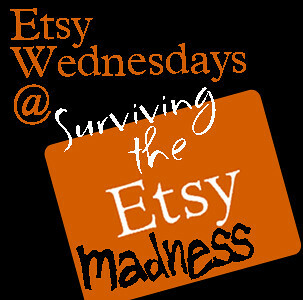 Time to get back on track with the Etsy Wednesday Linky Party. To get things started, I'm featuring Suzanne Medrano and her Christmas ornaments. She's got the right idea - getting those Christmas items in the shop early. Suzanne is on ArtFire. I like the detail that ArtFire encourages for the items for sale. It's nice to read about the inspiration behind the items. Thank you for hosting. I'm excited about discovering "new to me" shops. I'm missed the past several weeks!! Thanks for hosting! My fave on here so far is It's All About the Candy. My favorite shop is Sarahndipities! 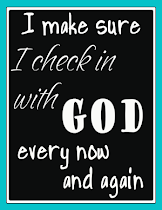 I've added a text link to your blog on my blog! My favorite is the Native American Shield and Feather Earrings. Thanks for hosting! All the shops were great. My favorite is the Harvest Beaded Necklace by AsteropeBC.